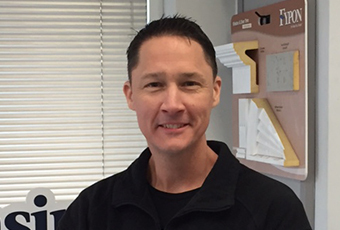 Since joining the Lansing Building Products team 17 years ago, Chuck has progressed through the company from Outside Sales Representative to Branch Manager roles. 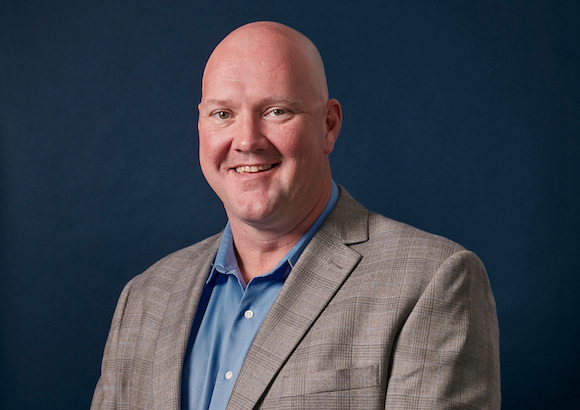 After successfully leading the Norfolk, VA branch for 13 years, he has assumed leadership of the Mid-Atlantic Region. Chuck is an advocate for Lansing’s family business culture as he nurtures the personal and professional growth of our associates.